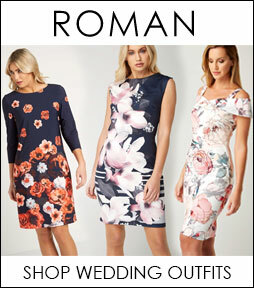 Shop the latest Occasion 2019 collections online in the UK. We have managed to pick out the most gorgeous outfits and dresses in the 2019 collections so that you look fantastic on that special day. 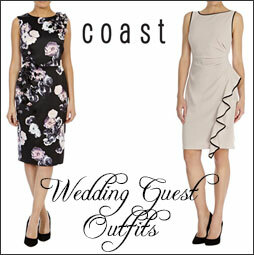 If you're planning to attend a wedding we have a wide selection of wedding guest outfits. 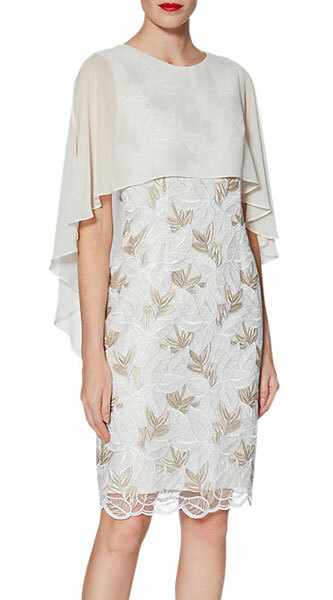 You may be asking what to wear to a wedding when Wedding Guest? 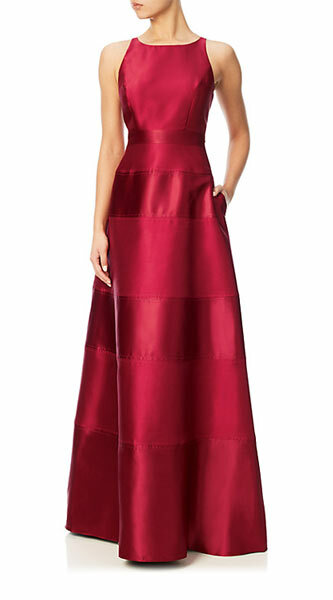 Here at occasionoutfits.com we have the perfect outfit for any occasion. 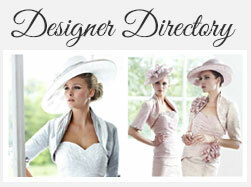 We have researched all Occasion Outfits and Occasion Dresses from all UK and International designers. 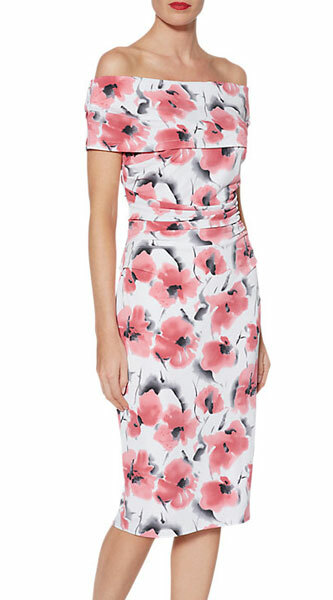 We have all the latest ranges from Occasionwear specialists such as Jacques Vert, Gina Bacconi and Eliza J.
Karen Millen could be one of the winners this season, with some fantastic new fashion in their recently launced ranges. 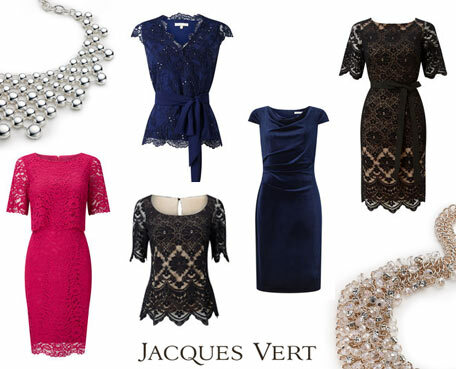 Jacques Vert specialises in confidently dressing women for all special occasions. 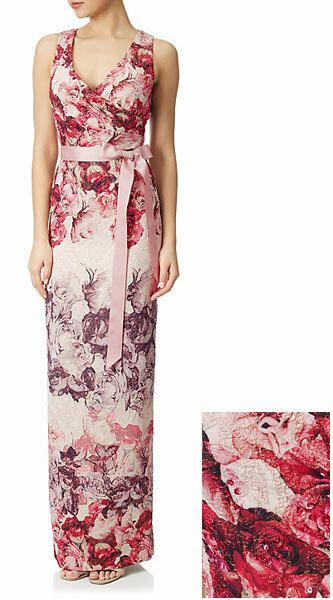 They design flattering, tailored pieces that coordinate perfectly for head to toe special occasion dressing. 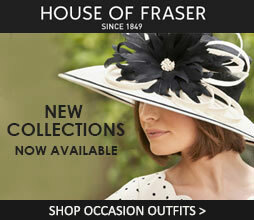 Below shows just a taste of the outfits they have on offer, just click on an image to view more. To help you make the best occasion outfit decision, we've also grouped outfits and dresses by season and by colour which should steer you in the right direction. If you are heading to a wedding and need to know what colours best suit you, spend some time on our personal outfit planner. 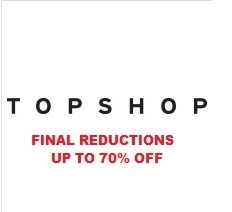 You'll never get an outfit choice wrong again! 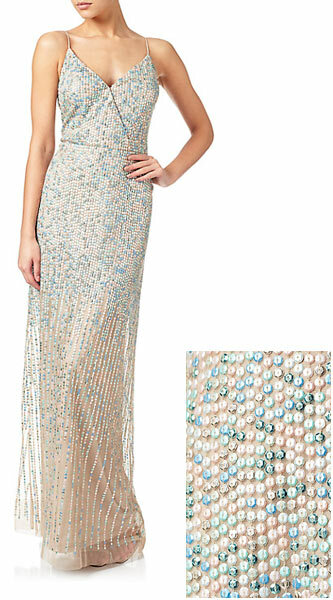 At occasionoutfits.com we work closely in partnership with over 200 brands, who specialise in Occasion Outfits and Occasion Dresses which means we can offer some fantastic deals and savings. Chesca is a luxe fashion brand designed for the curvy woman. Chesca was created to make real women feel special for every occasion, believing that glamour is their birthright, regardless of size. 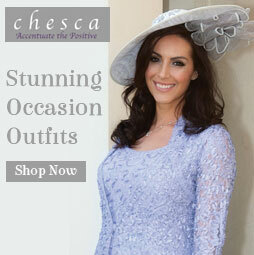 The latest range for Chesca have some lovely mix and match pieces, perfect for any special occasion. We absolutely adore Adrianna Papell, and her Spring Summer 2019 collections do not disappoint. Worn by hundreds of celebrities, Adrianna Papell has long been a fashion inspiration for hollywood as well as leading UK celebs. Her mission, to make every woman feel beautiful has seen her gain a reputation over the past 30 years for stunning ready to wear outfits. Outstanding style and craftmanship are symbols of Adrianna Papell outfits. Eliza J has every ingredient for the perfect dress. Style, quality and not least a lovely touch of vintage styling. 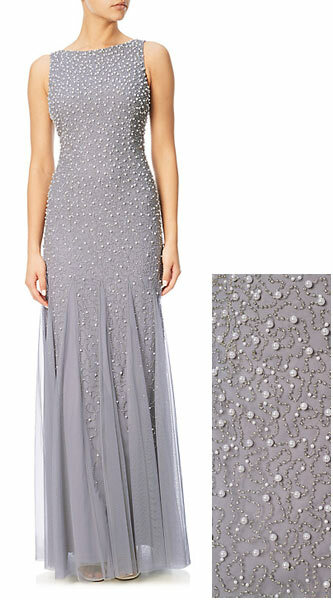 Eliza J dresses are truly a work of art, and we consider them some of the most gorgeous and feminine dresses around. 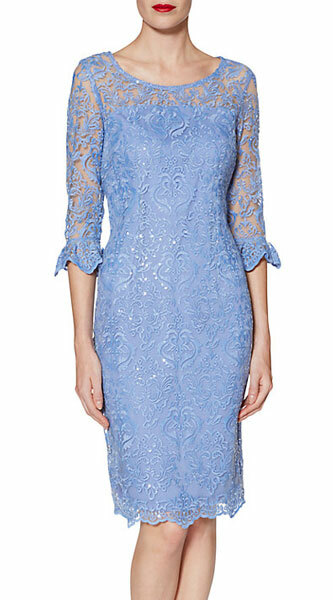 You will definitely look and feel gorgeous in an Eliza J creation, and we think she really is a must have designer for Spring/Summer 2019. 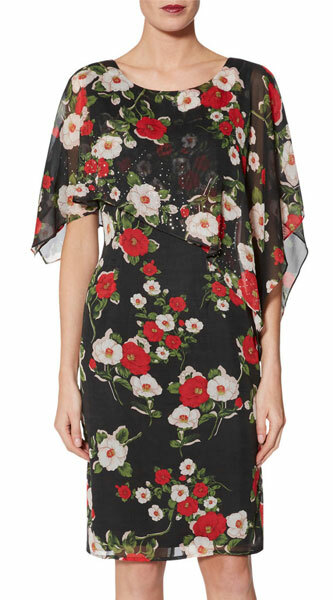 If you want sophistication, glamour and a touch of wow - Gina Bacconi will deliver. 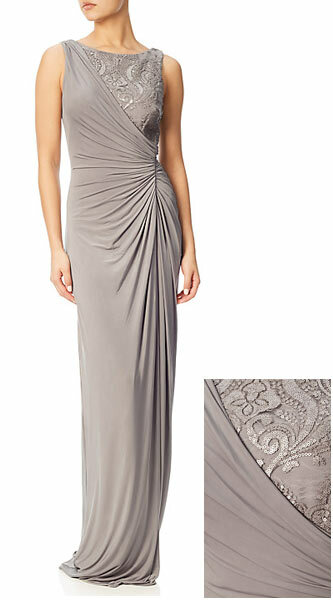 Classic styles, with modern twists, Gina Bacconi has long been a staple for ladies who attend special occasions. A massive favourite for mother of the brides and wedding guests, Gina Bacconi also produces a stunning range of classic evening wear, which will definitely give you an air of sophistication. Jacques Vert are a leading name in high quality ladieswear, and their most recent collections are truly inspiring. Taking lots of classic influences, they add modern twists, but nothing to overwhelm the overall sophisticated feel of their outfits. Perfect for any special occasion, Jacques Vert is an inspired choice for ladies who require well fitting, high quality outfits that are always positively received. 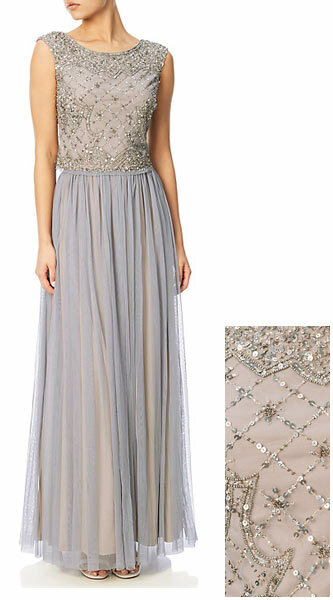 If you're looking for that stunning statement floor length gown for your next occasion then look no further. Adrianna Papell have colours and styles to suit everyone. 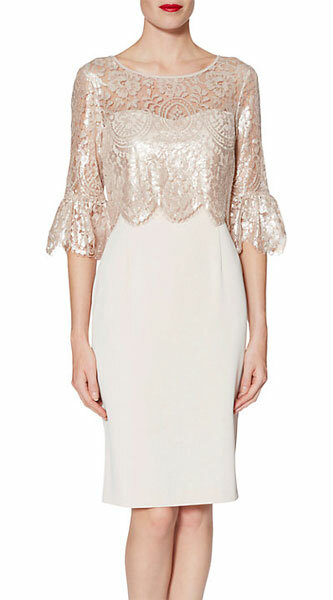 Their latest gowns showcase exquisite beading, lace and sequin detail with a vintage twist. Here are some of our favourites. 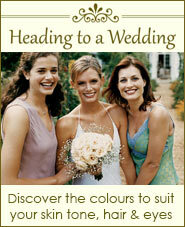 Finding the perfect Occasion dress to suit you takes time and effort. Luckily at occasionoutfits.com we'll do all the leg work for you. Here you'll find marvellous maxi dresses, chic shift dresses, tasty tea dresses and perfect peplum dresses in every colour to suit all your needs. Click Here to view at our top season picks. 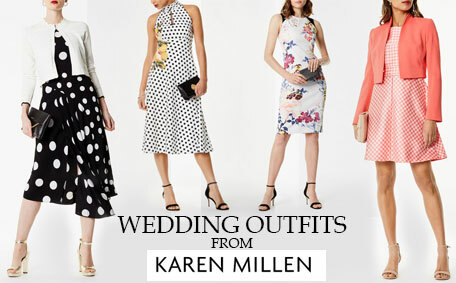 Find the perfect Wedding Guest Outfits 2019 today at occasionoutfits.com, the only site which brings together all Wedding Guest Wear and Wedding Guest Collections in one place. Whether its wide fitting shoes for all day comfort or all out stiletto heeled glam we've got it all here at occasionoutfits.com. We can show you where to purchase your comfy wedges, stylish slingbacks or strappy sandals. 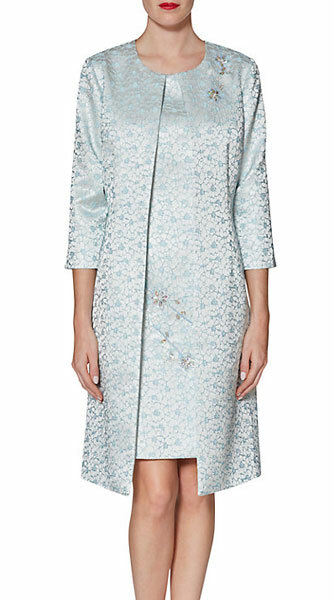 No matter if you're looking for a trouser suit or a skirt suit or a simple jacket to match that glamorous floral dress we can help. We've got a variety of jackets from the trendy waterfall jacket to the elegant single breasted jacket and the standard double breasted jacket all in rainbow colours from dusky pink and powder blue through to chic and simple black and navy. 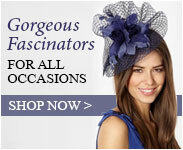 Every lady knows that choosing the right hat or fascinator for the big day is essential. 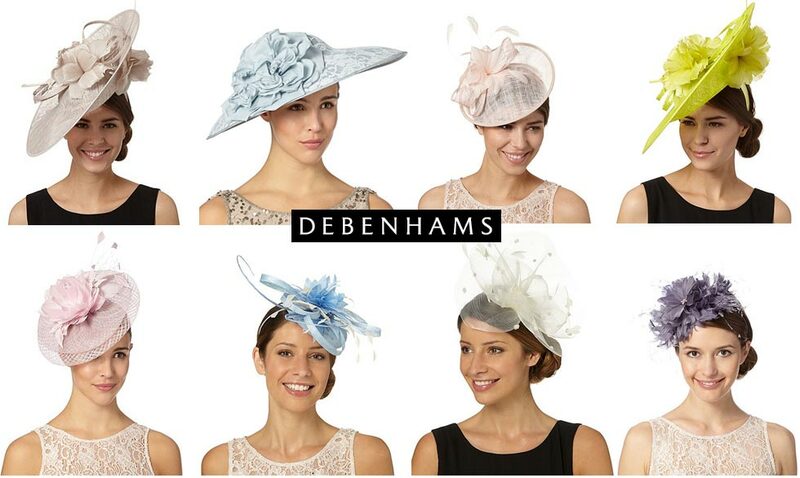 Where else can you find Wedding Guest hats and fascinators from all your high street favourites such as Debenhams, and House of Fraser all in one place. Here are a few of our favourites.